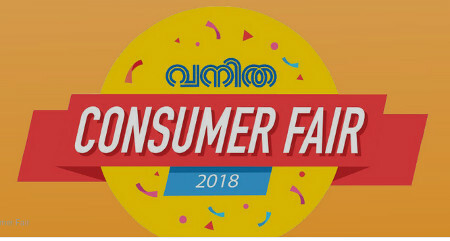 Vanitha Consumer Fair at Kochi will start from September 14th, 2018 at Ernakulam, Kaloor Jawaharlal Nehru International Stadium Ground. 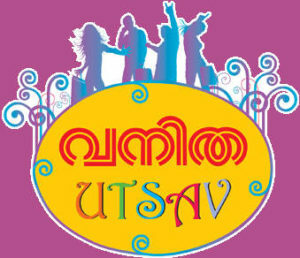 This mega shopping fest organized by Vanitha Magazine. 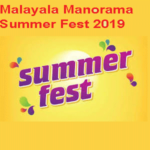 The fully air-conditioned shopping area includes hundreds of stalls with all range of products and brands. 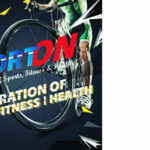 Special offers, discounts and prizes are also included to attract more and more people. 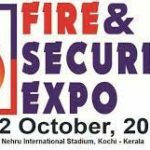 The stalls include electronics, home appliances, interior & exterior expo, FMCG, Kitchen expo, handicraft, handloom, gifts, health and beauty, automobiles, kids Items, education expo, furniture expo ,fashion, tourism expo,Crockery and much more.